What do the scriptures say about the Holy Spirit? 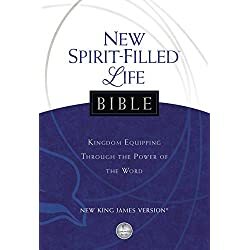 This is by no means a comprehensive list of Bible verses about the Holy Spirit. 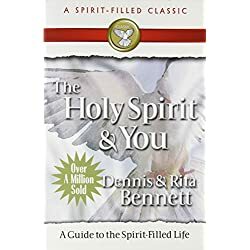 It is a list that gives an overview of the work and operation of the Holy Spirit. In today’s age of scripted church services and controlled environments little time if any is given to allow the Spirit of God to work in the hearts of the people. Recently, my first pastor, Jerry Cook was asked a question by a young pastor. 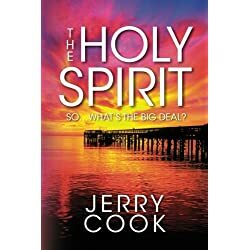 He asked, “What is the big deal about the Holy Spirit?” After Jerry got over his shock and anger at such a flippant question, His response turned into a book. That, more than anything, told me that we need to start emphasizing being more Spirit-led in our churches. “So I tell you, every sin and blasphemy can be forgiven – except blasphemy against the Holy Spirit, which will never be forgiven. As soon as they arrived, they prayed for these new believers to receive the Holy Spirit. Even as Peter was saying these things, the Holy Spirit fell upon all who were listening to the message. and he was shown to be the Son of God when he was raised from the dead by the power of the Holy Spirit. He is Jesus Christ our Lord. He has told us about the love for others that the Holy Spirit has given you.